NAPO DFW - How to tell if your clients are "Chronic Hoarders"
How to tell if your clients are "Chronic Hoarders"
Most of our clients collect things and have junk drawers and closets full of uncategorized items. So do you know how to tell if your client is a chronic hoarder versus someone in need of basic organizing techniques and ideas? It can be difficult to determine and know the correct reaction if you do decide that your client is chronic hoarder. 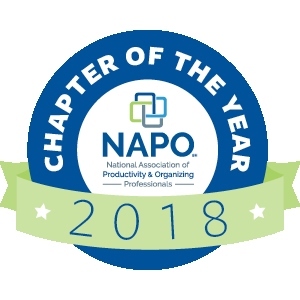 Cherie Ware, our NAPO-DFW Vice President and Ambassador for the Institute for Challenging Disorganization (ICD) will speak with us about ICD member benefits, resources, and how to use the Clutter Hoarding Scale. 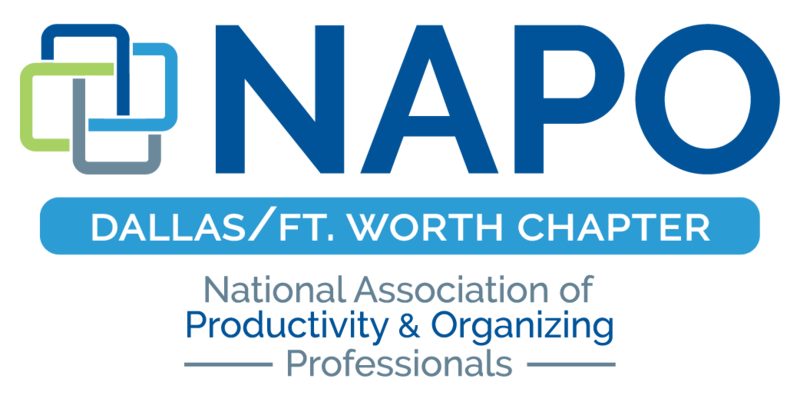 Rachel Stockton, our NAPO-DFW Secretary, will discuss her processes for developing and communicating organizing techniques and solutions for chronic hoarders.